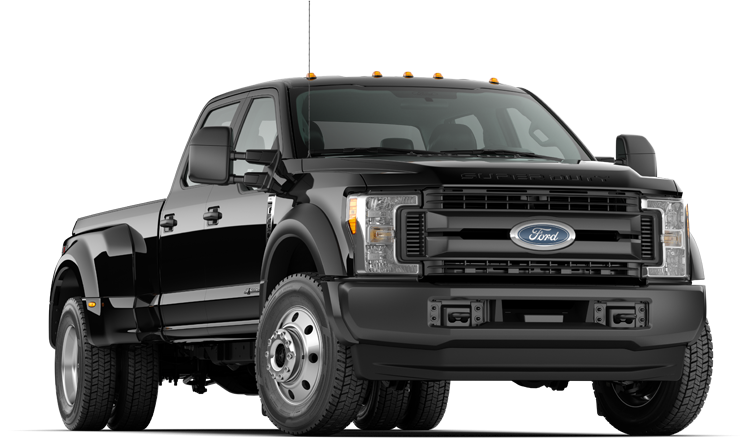 The ultimate heavy-duty truck: the 2018 Ford Super Duty F-450 Crew Cab. 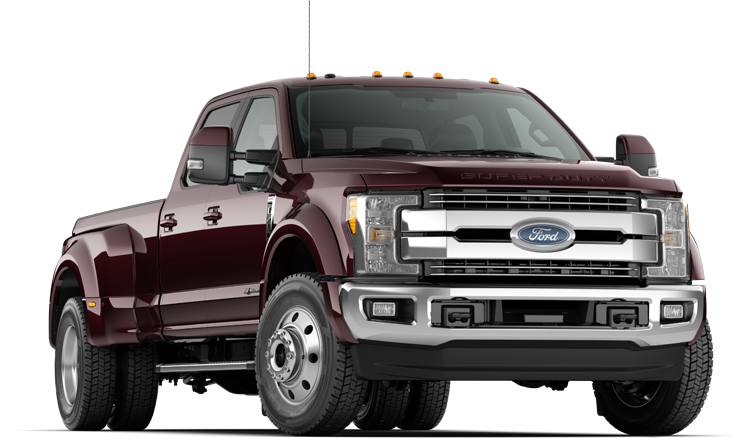 Get moving with a 6.7-liter Power Stroke turbo diesel V8 engine that offers an insane amount of torque to help you haul and tow to your heart's content. Beast mode: the 2018 Ford Super Duty F-450 Crew Cab. Featuring unique King ranch leather seating surfaces, the 2018 Ford Super Duty F-450 Crew Cab (DRW) King Ranch is a relaxing and comfortable truck to ride in. Equipped with LED box lighting, finishing up the job after the sun goes down is no issue. 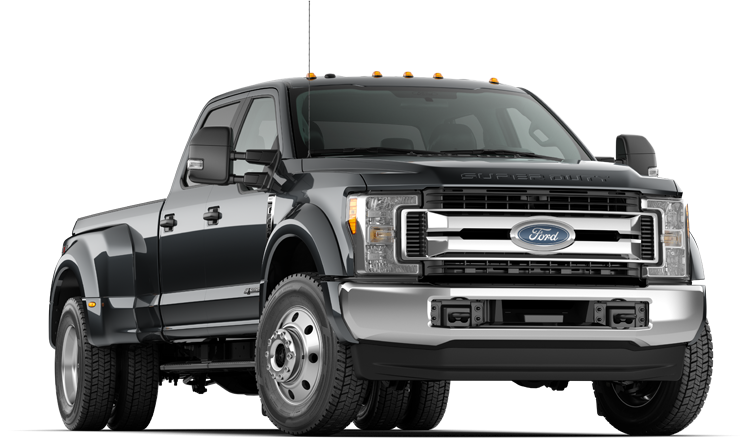 The 2018 Ford Super Duty F-450 Crew Cab (DRW) Lariat has a maximum payload capacity of 5,310 pounds so it can haul just about anything. Equipped with SYNC 3 Entertainment System, you'll enjoy an 8-inch LCD capacitive touchscreen display with Apple CarPlay and Android Auto integration. The 2018 Ford Super Duty F-450 Crew Cab (DRW) Lariat rides on 19.5-inch forged polished aluminum wheels that are stylish and tough. Equipped with a tailgate mounted rear view camera, you'll be able to backup this massive truck like a pro. Featuring electronic shift-on-the-fly 4-wheel drive, the 2018 Ford Super Duty F-450 Crew Cab (DRW) Platinum never loses its grip on things. Never forget where you were with memory front seats with easy entry/exit feature. 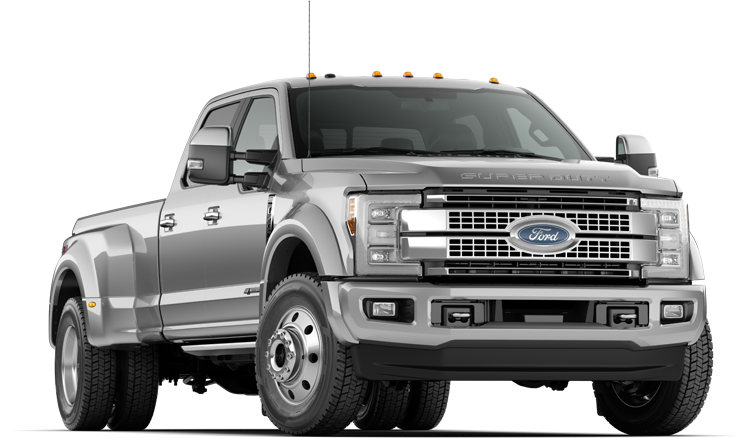 Featuring an 8-foot truck bed and a maximum payload capacity of 5,630 pounds, the 2018 Ford Super Duty F-450 Crew Cab (DRW) Platinum is a truly capable heavy-duty truck. Equipped with a voice-activated navigation system with HD and Satellite Radio, you'll always be able to find your way. 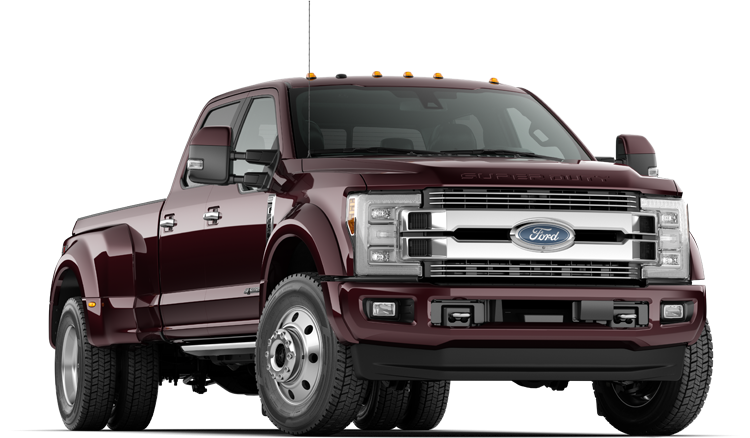 Equipped with quad-beam halogen headlamps, the 2018 Ford Super Duty F-450 Crew Cab (DRW) XL uniquely separates itself from the crowd. Drive beneath the radar with black painted front and rear bumpers and a black grille. The 2018 Ford Super Duty F-450 Crew Cab (DRW) XLT comes equipped with Perimeter Anti-Theft to help keep your truck safe from thieves. Turn your daily commute up a notch with SiriusXM Satellite Radio.